First in a 2-part series. From Blind Lemon Jefferson to T-Bone Walker and Stevie Ray Vaughan, North Texas can lay claim to being a distinct and integral part of the blues. Now a new history traces that long and legendary lineage. “I’ve got the Dallas blues and the Main Street heart disease.” This is “Dallas Blues” sung by Maggie Jones, the “Texas Nightingale” who was born in Hillsboro, Texas. It’s a minor song, but it’s worth taking a look at for two reasons. 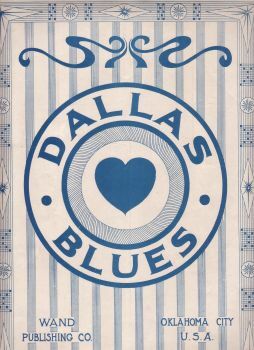 First, Alan Govenar in his new book, Texas Blues, notes that “Dallas Blues” first appeared as sheet music in 1912, long before Maggie Jones recorded it. In fact, it even appeared several months before W. C. Handy’s “Memphis Blues.” Many people still cite “Memphis Blues” as the first blues in print. It was a landmark moment because sheet music was the chief way songs were popularized then, and Handy, “the Father of the Blues,” did much to give the music a nationwide listening audience. But it was “Dallas Blues” that first saw print. And that small fact highlights a major point made by Govenar: Texas can lay claim to being one of the birthplaces of the blues — just like the Mississippi Delta. It’s not a contest over who came first. It’s a question of what’s been studied, what’s gotten more attention. When Govenar came to Texas in 1974 as a graduate student in folklore, there was no single history devoted to Texas blues. By 1985, Govenar wrote one of the first. Since then, he’s produced three more – along with documentary films, videos, oral histories, a children’s book and a musical. 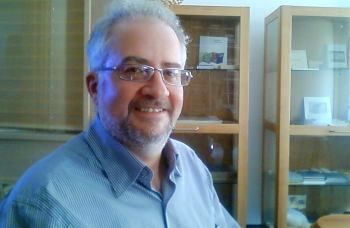 His organization, Documentary Arts, is dedicated to preserving and presenting historically and culturally significant artworks. 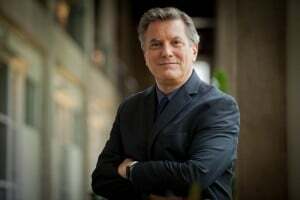 Govenar’s new book, Texas Blues, is a comprehensive compilation of his 25 years of research. It features more than one hundred profiles of Texas artists – most often in their own words — with more than 500 photos. Now, let’s go back to “Dallas Blues.” The second reason that recording is noteworthy, at least historically, is that Maggie Jones’ version came out in the mid-1920s. It was part of an explosion of blues music from Texas artists — recorded in Texas, New York or Chicago. And that explosion was triggered by a single performer — from Dallas, by way of Wortham, Texas. And record executives wanted to repeat his success, which is why, for a few years, Dallas-Fort Worth became a national hub for blues music. (Not surprisingly, the famous last songs of Robert Johnson were recorded here — in a building on Park Avenue in downtown Dallas that, not surprisingly, may soon be demolished.) In the 600 pages of Texas Blues, Fort Worth and Dallas account for 118 pages together, almost one-fifth the entire book. Dallas alone has more pages than any other city. 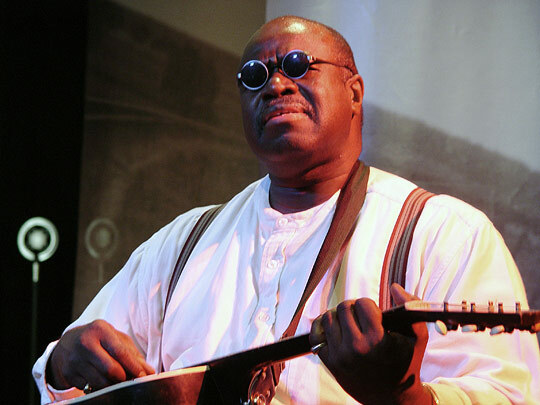 Even so, the book doesn’t encompass the entire land rush of recordings that Blind Lemon Jefferson set off: Document Records, based in Vienna, is trying to release all the music that was pressed then, and so far has unearthed and produced work by some 95 Texas artists — in blues and jazz and other styles. Walker had known Blind Lemon in the ‘20s, when he led the older musician around Deep Ellum. 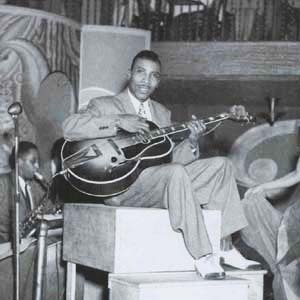 Later on, Walker’s pioneering use of the electric guitar would utterly change American music. That means there’s a direct link between a young man and a blind musician playing for quarters on the streets of Dallas – and the rock ‘n’ roll or rhythm and blues you’ve got on your iPod. As a style, Govenar says that Texas blues is lighter, more fluid, more eclectic than Delta blues. From the start, it contained bits of country, gospel, jazz, Tejano and zydeco. That’s why in his book, Govenar includes such artists as Freddie Fender and Clifton Chenier. It’s also why he sub-titled it: The Rise of a Contemporary Sound. But in today’s hip-hop world, blues doesn’t seem ‘contemporary’ at all. Marginal is more like it. Govenar says the blues has retained its hold all these years because it’s not just about misery. The blues was created by the first generation of African-Americans after slavery. So it is about slavery. But it’s also about freedom. The freedom, at last, to express oneself. The freedom to move on down the road. 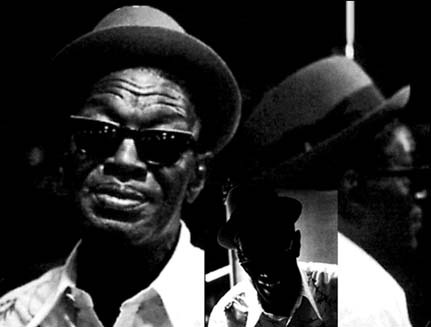 Lightnin’ Hopkins – who was born in East Texas and met Blind Lemon when he was only eight years old – Lightnin’ Hopkins would seem to agree. Thanx so much for posting this, I look forward to part two. I plan on doing a feature on “Texas Blues” on my radio show very soon this will be a wonderful reference for me. Blues.. Play in loud & PROUD! This is Great! Can’t wait for part 2!